• Hard candies use hydroxyethylated starches to hardening the candies. • Ice cream needs starch to maintain its strength after being shipped and prevent it from collapsing. • In addition it is used as a binding agent in animal feed. 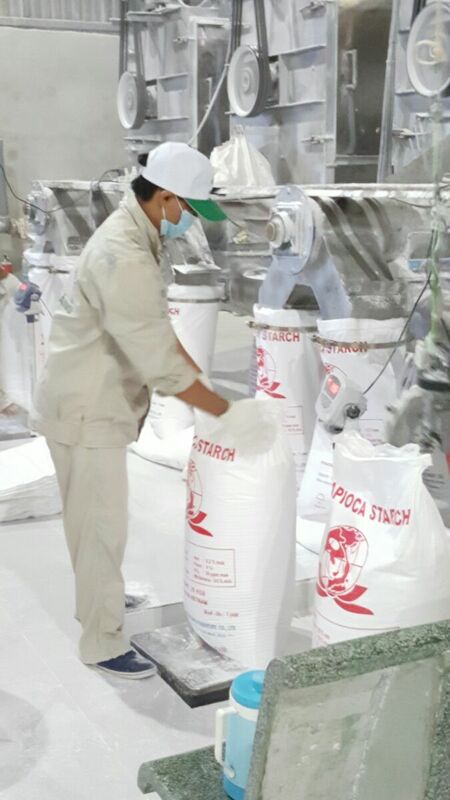 Pregelatinized alpha starch is used for the production of eel feed. 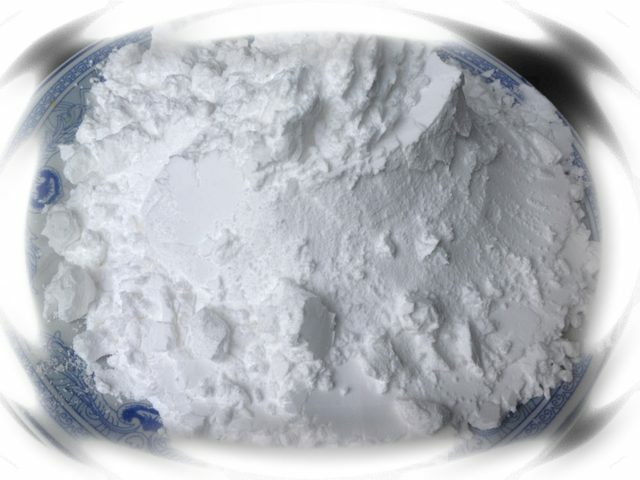 • Pregelatinized starch ether is used in the printing on fabrics to achieve better color consistency and dirt protection during the printing process. 5. Glue industry tapioca starch is the most important raw material in the production of both dry and wet glues. When it comes into contact with hot water or chemicals, it becomes sticky and stays sticky. Tapioca starch used for glues must be pure with low acidity. 6. Plywood industry used tapioca starch in combination with glue. This is an important process in the production of plywood. After the wood is dried, it enters into the machine that spread the glue over the entire surface of the sheet. 7. 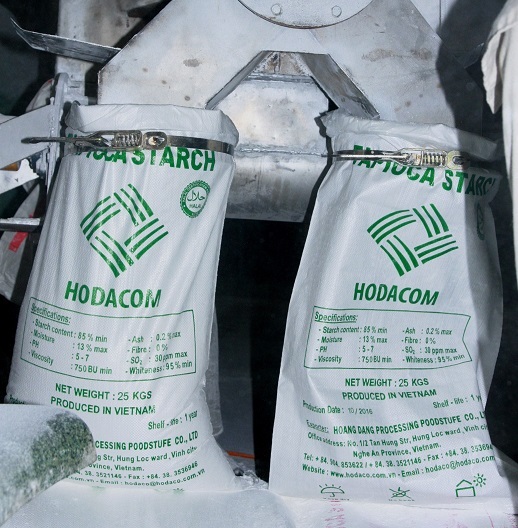 MSG and lysine industries use tapioca starch as a source of carbohydrate. 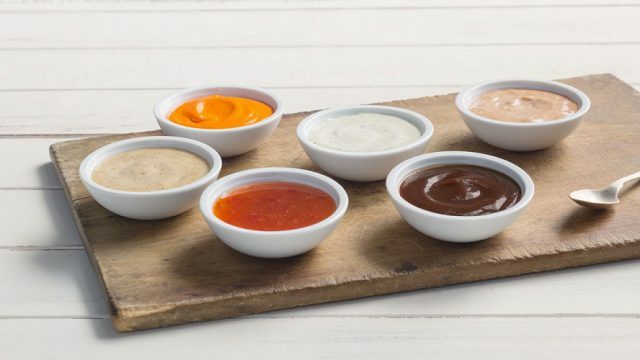 One kilogram of MSG uses approximately 2.4 kilograms of tapioca starch. 8. Medical industry uses tapioca starch as filler, both in capsule and tablet. 9. 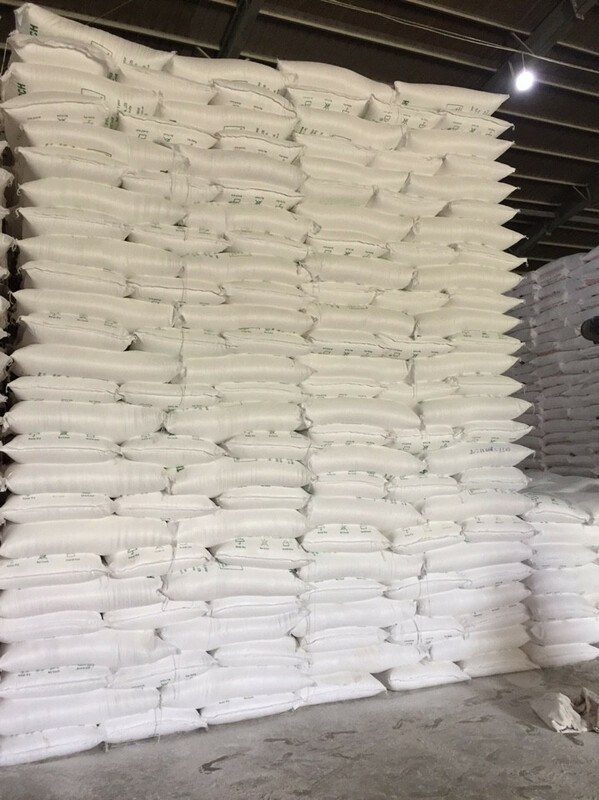 Biodegradable materials tapioca starch is combined with biodegradable plastic compound that is further used to produce various types of products such as bag, container, etc. 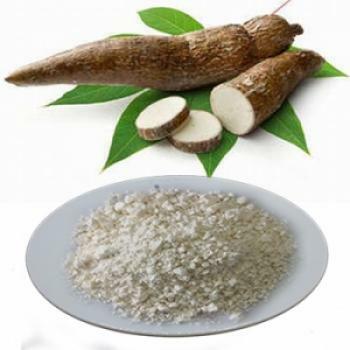 These diverse applications make the undeniable note that cassava is the very important crop for Viet Nam agriculture and the development of industrials in general. No matter what form it may take, the benefits remain unchanged.